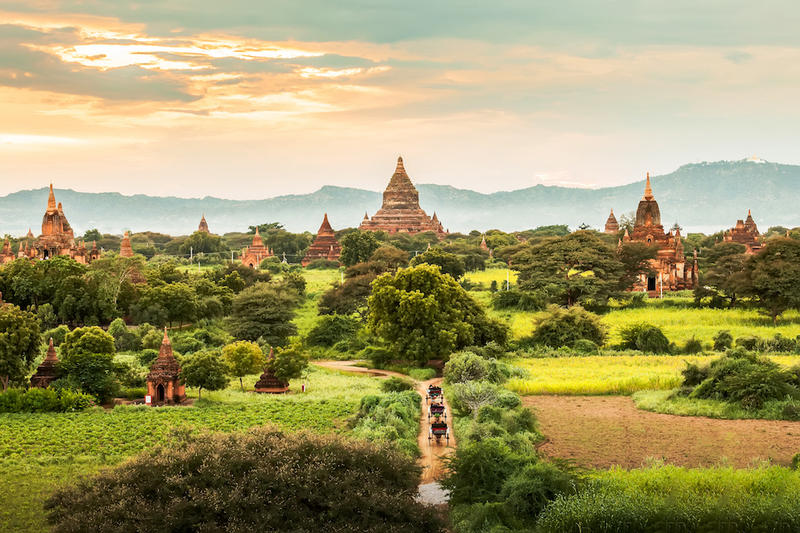 Having recently piqued the interest of travellers across the globe, Myanmar’s thriving ecosystems, glittering cities and picturesque pagodas are calling to be explored. With its traditional values and cultural experiences to rival its neighbouring countries, Myanmar is guaranteed to leave you with a continent’s worth of memories to last a lifetime. With 2017 in full swing and bucket lists in the making, Topdeck Travel have compiled a list of lust-worthy reasons to pack your bags and head to the one-and-only majestic Myanmar. 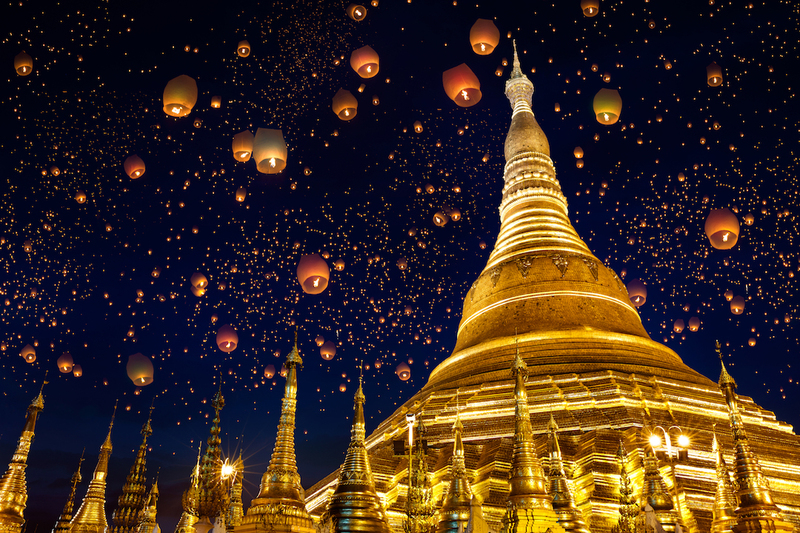 One of Myanmar’s most sacred not-to-be-missed sites, the Shwedagon Pagoda stands tall in the heart of Yangon (and by tall, we mean almost 110 metres high!). Adorned with countless diamonds, gems and covered in gold leaf, the ‘winking wonder’ makes its mark with jaw-dropping impact. 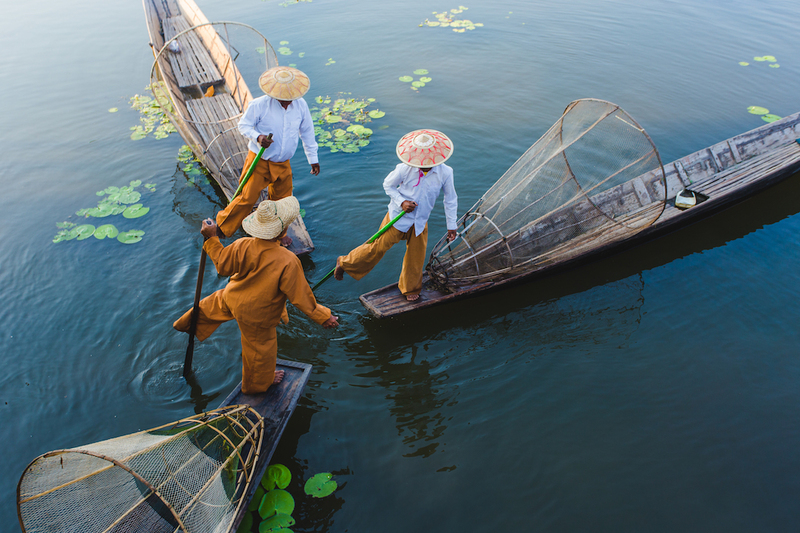 Venture to the heart of Myanmar to the Lake Inle region and float your way through charming villages. Spot: conical-hat fisherman and their unique style of leg rowing in action. Top tip: create your own Lake Inle-esque experience and jump into a local boat to weave your way through nearby villages. Keep an eye out for the rustic stilt-houses that line the riverbank and monks keeping the spirit of Buddhist traditions alive. Mode of travel: hot air balloon, of course! 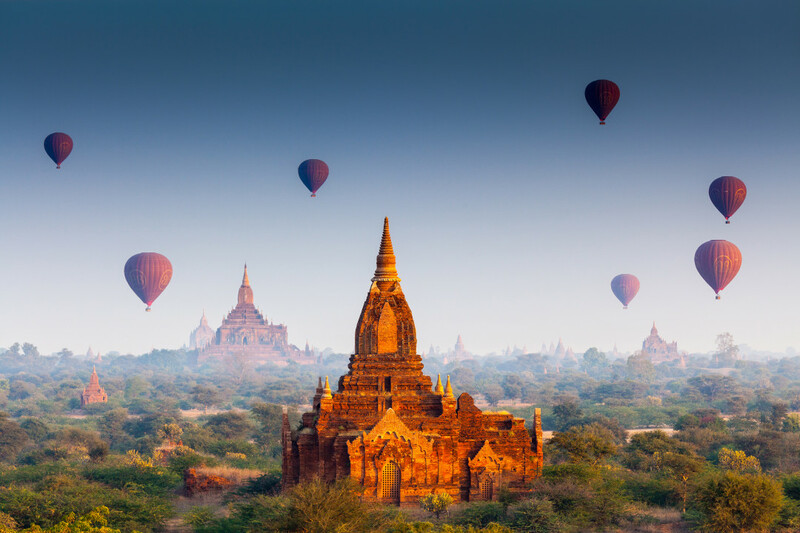 Soak up the overwhelming beauty of Bagan from above, taking in stupa after stupa for an unforgettable experience. Existing as Myanmar’s answer to Cambodia’s Angkor Wat, you’re in for a treat of cultural and historical significance with awe-inspiring views to boot. See Also: Should you travel Thailand or Indonesia? Step into Mandalay, aka “The Cultural Capital” offering the quintessential bustling experience from the ground up. 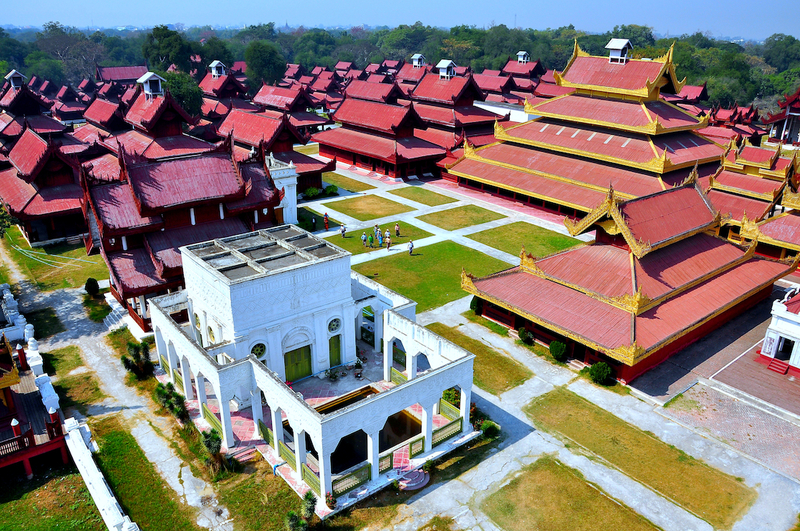 Start your day with a visit to the Mandalay Palace (pictured above) and explore the area before rounding off the day with a moment of serenity in a nearby teahouse. With good reason, it’s easy to see why travellers flock to watch the sun set over the U Bein Bridge. 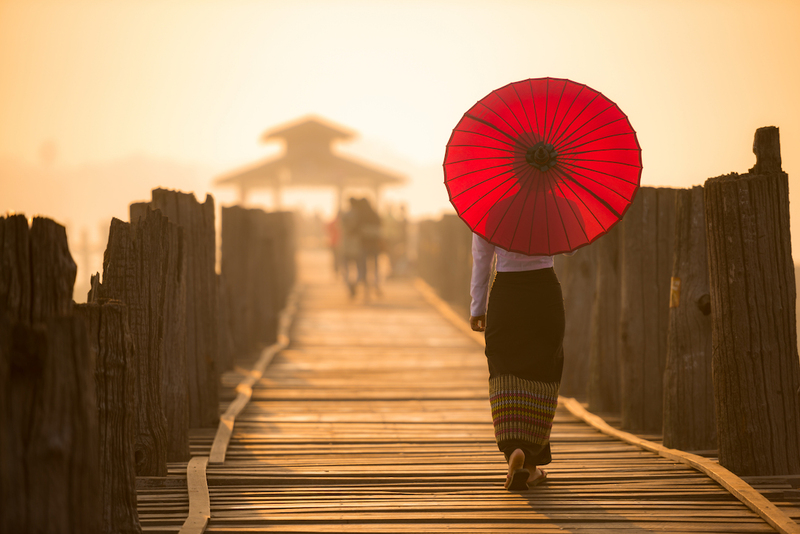 Standing as one of the world’s longest teak (wood) bridges, a journey to Myanmar wouldn’t be complete without a visit here. The best part of any adventure? The food. Always. And Myanmar is no exception. Indulge your senses with a cooking class for a true “hands-on” experience. 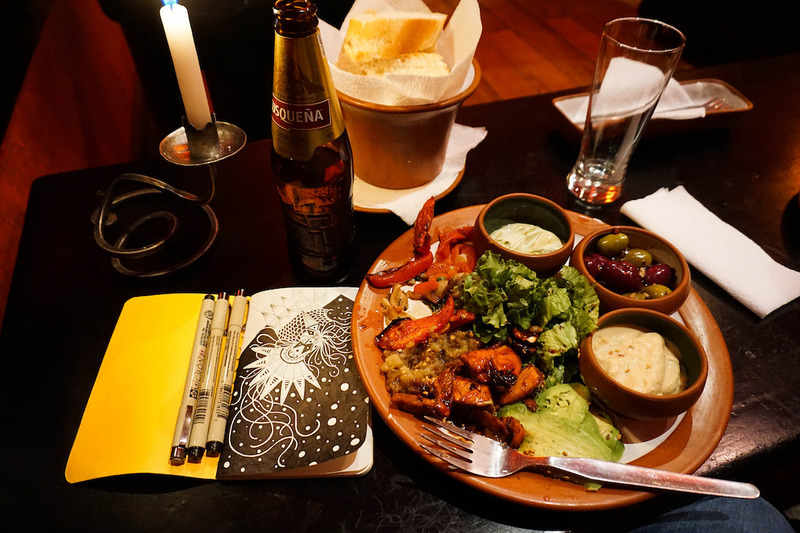 With dishes characterised by a fusion of Indian and Chinese flavours, your taste buds will be treated to all things sweet, sour, spicy and of course, delicious! Picture white and gold pagodas dotted across rolling hills and you have the beauty of Sagaing. 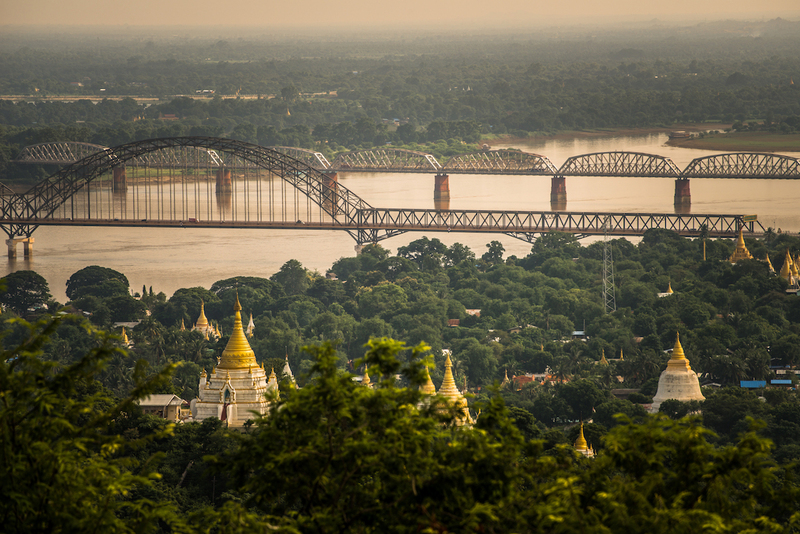 Located on the Ayeyarwady River, Sagaing is considered somewhat of an idyllic escape from the excitement of Mandalay, where travellers can marvel at the untouched sights of the religious hub. 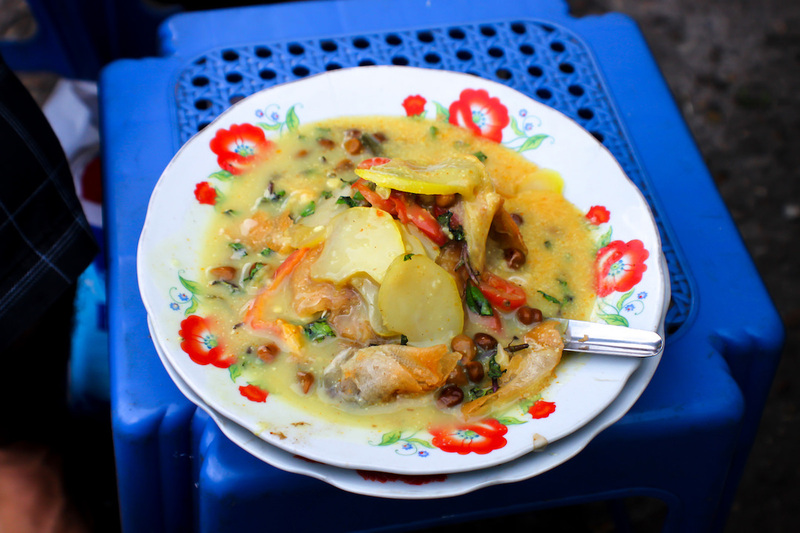 So are you ready for the ultimate adventure in Myanmar? Topdeck Travel. offer epic Eurotrips, Big Game safaris, American road trips, sailing voyages, outback explorations and loads of other global adventures for travellers between 18-39. More than forty years into this crazy ride, they're still discovering unforgettable experiences to make their trips that little bit more awesome.